Handwriting was the subject of this months awards. The following people received certificates. 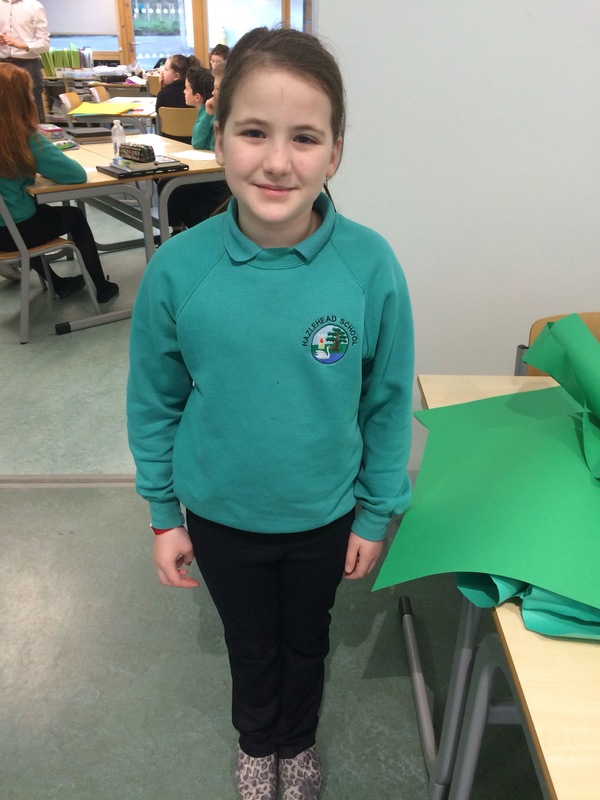 Well done to this pupil who received our runner of the week award for perseverance!